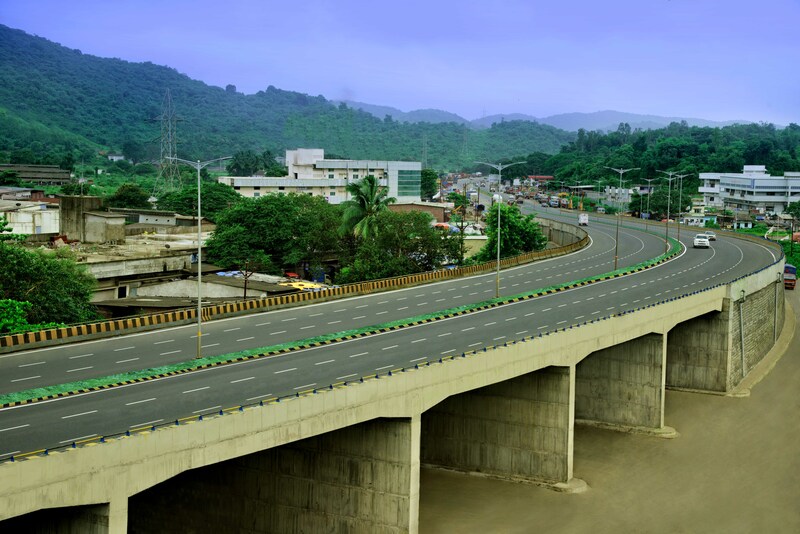 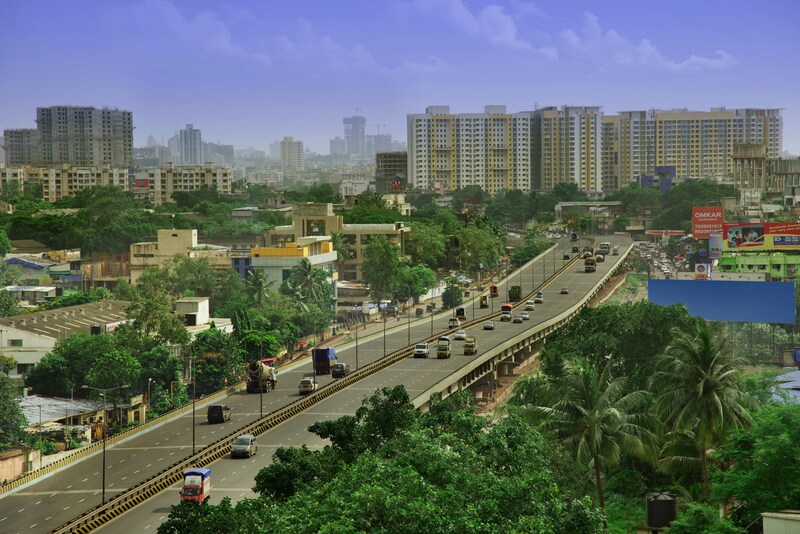 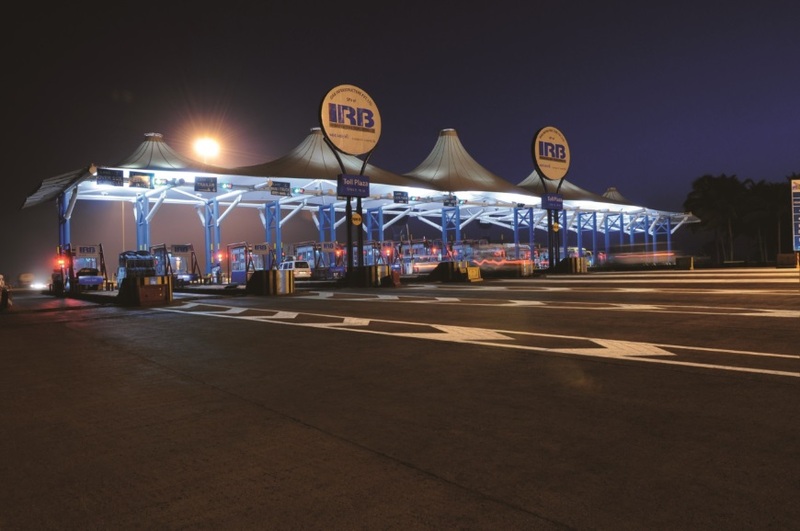 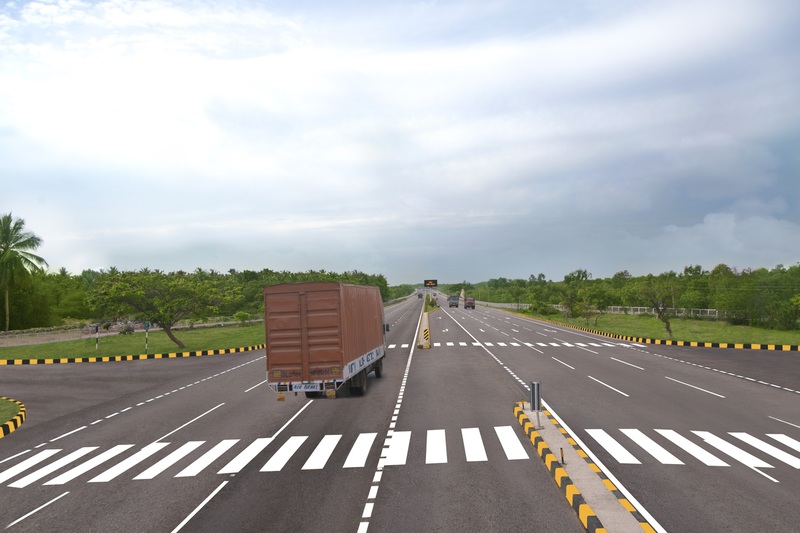 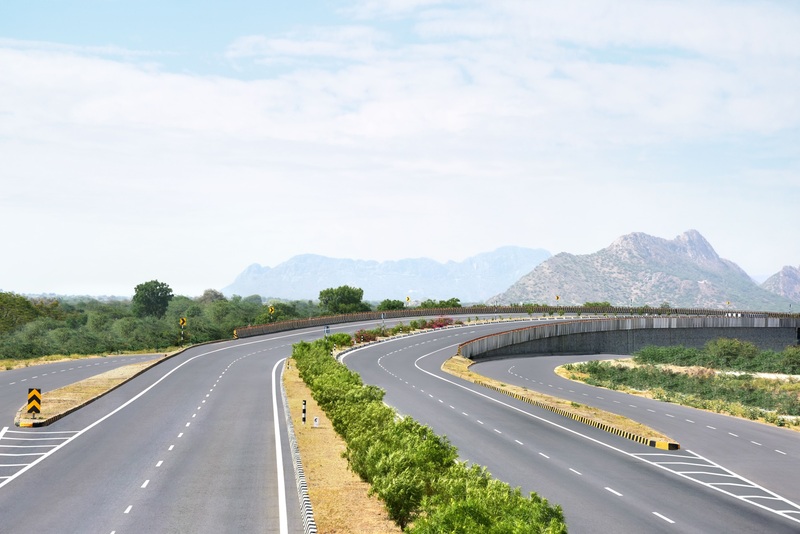 Pathankot – Amritsar NH 15 Project – IRB Infrastructure Developers Ltd.
NH 15 is a two to four lane National Highway in India. 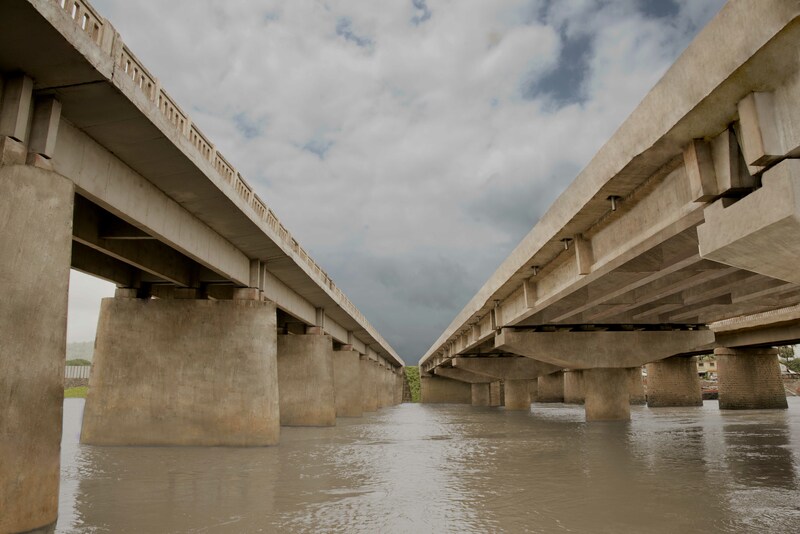 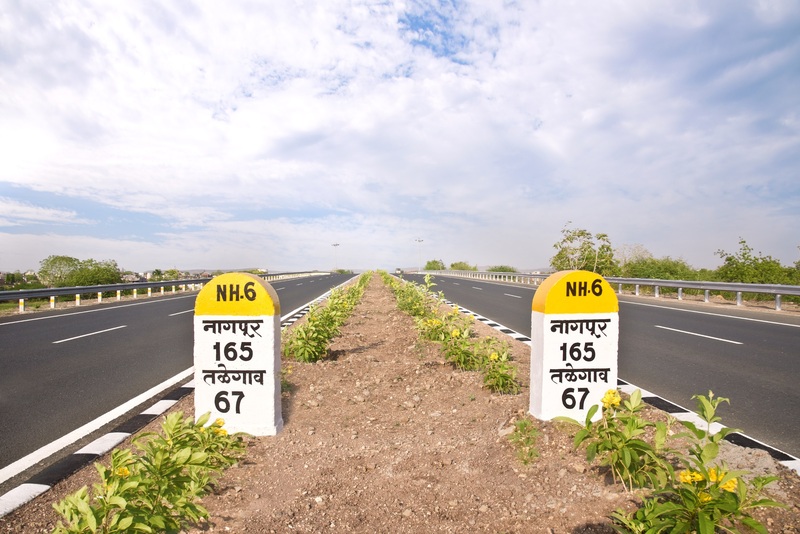 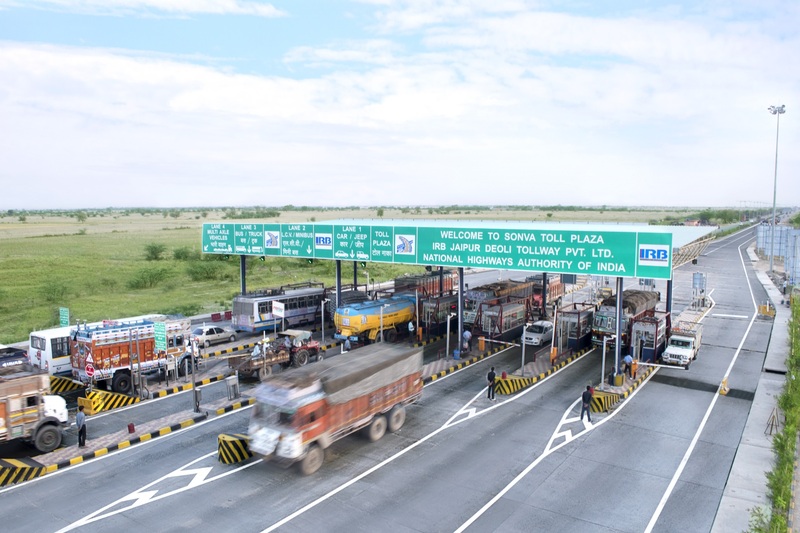 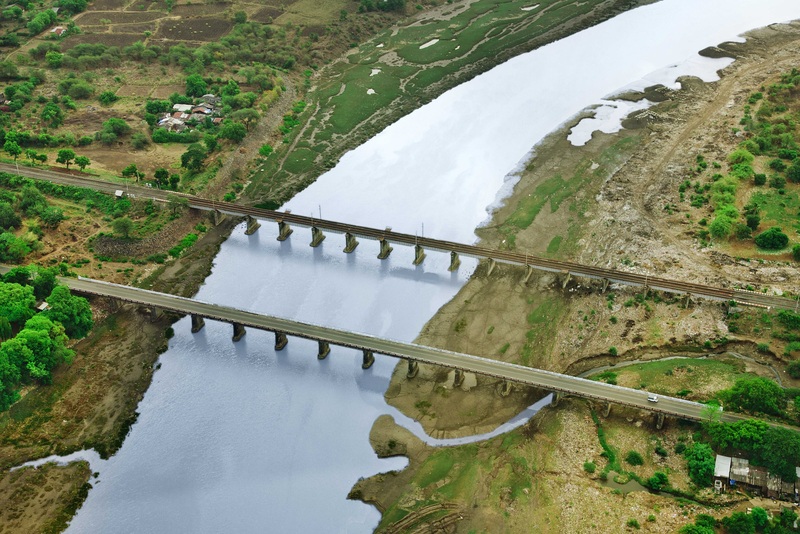 The NH 15 is one of the major highways of northwestern India, starting at Pathankot in the state of Punjab and traversing through the states of Punjab, Rajasthan and ending at Samakhiali of Gujarat. 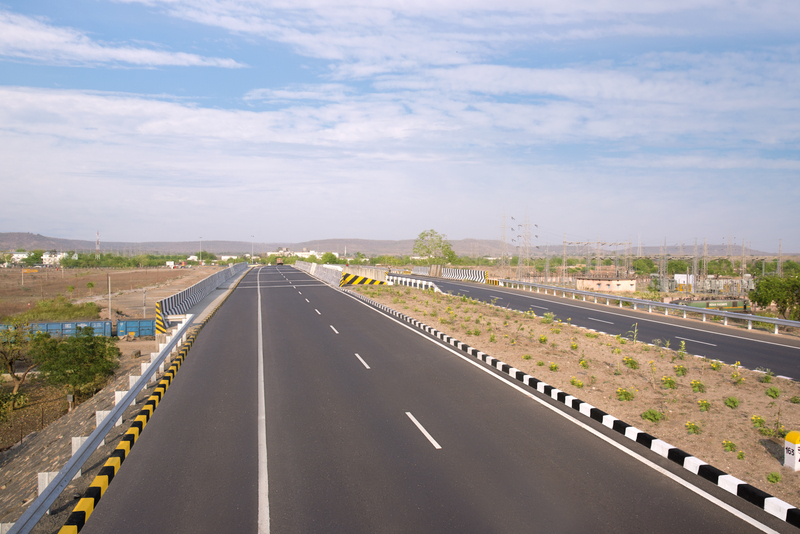 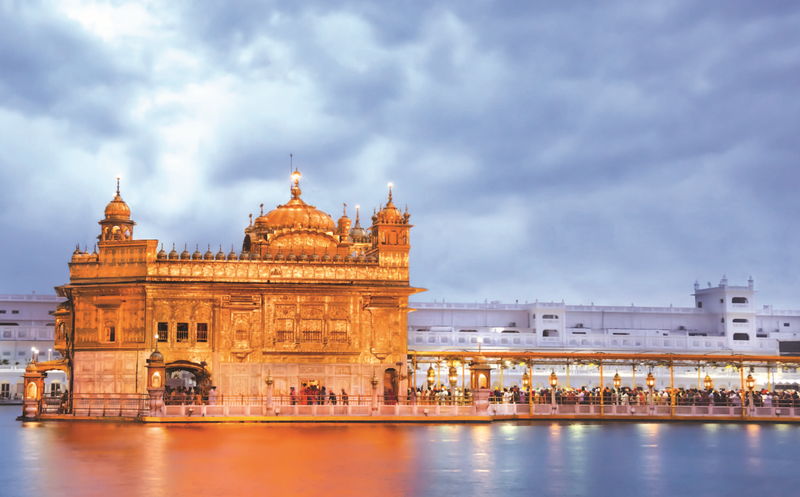 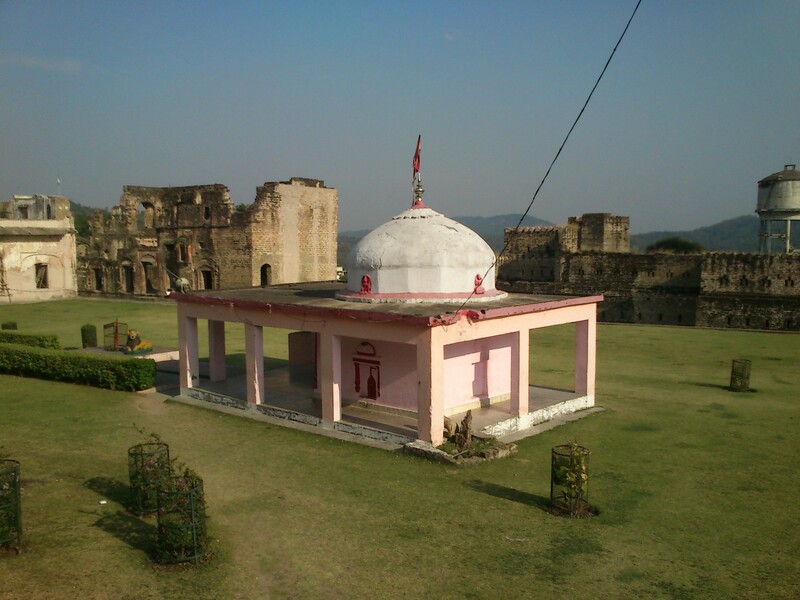 Important cities and towns, en-route, are Amritsar, Bhatinda, Ganganagar, Bikaner, Jaisalmer and Barmer. 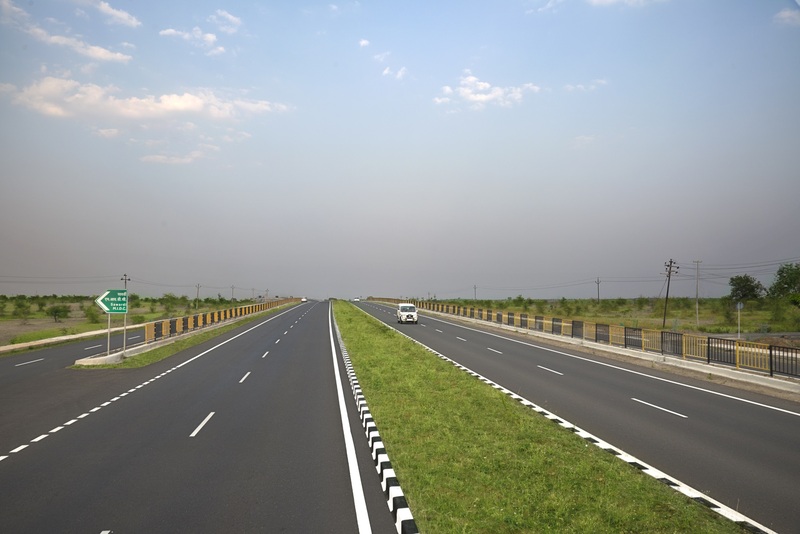 In the state of Punjab, NH 15 passes through the districts of Gurudaspur, Amritsar, Firozpur, Faridkot, Moga, Mukatsar and Bhatinda. 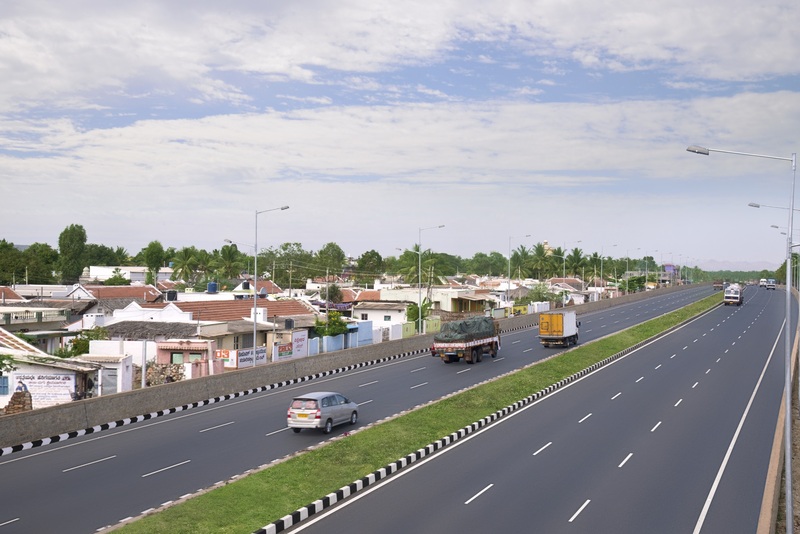 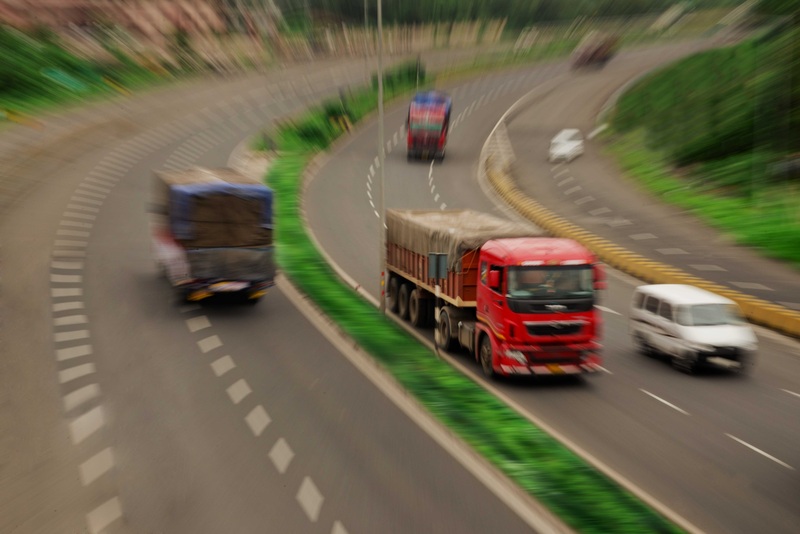 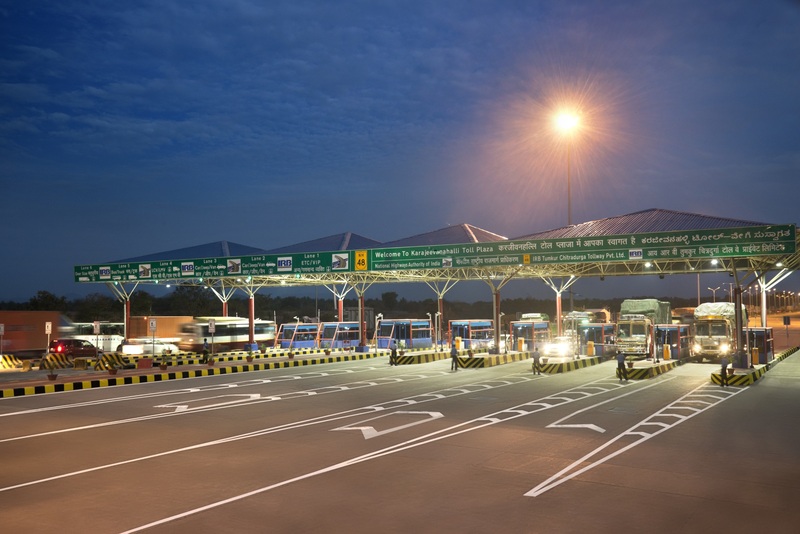 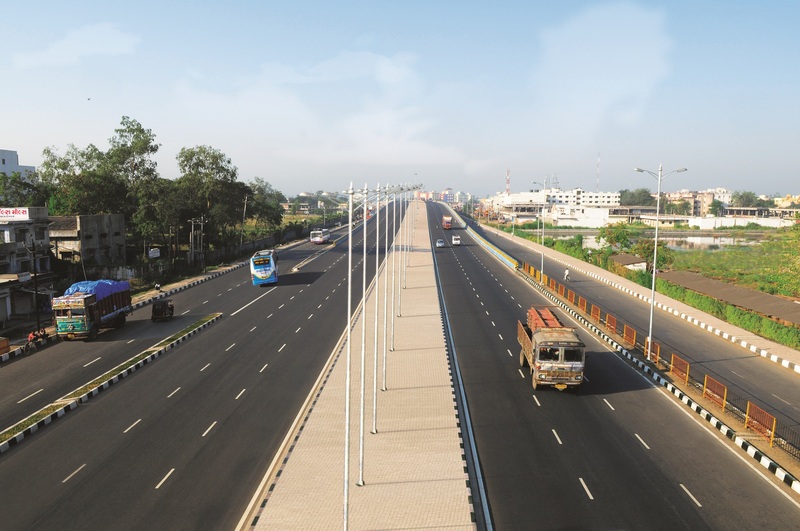 The Pathankot – Amritsar NH 15 Project is part of the high-density traffic corridor, catering to various types of traffic, including urban, suburban and regional traffic.